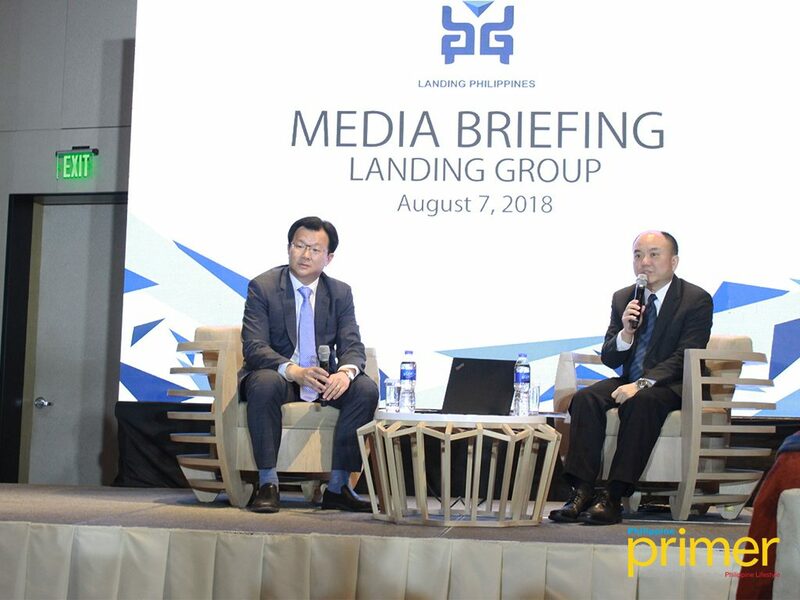 Set to open in 2022, Landing Resorts Philippines Development Corporation, a subsidiary of Landing International Development Limited, together with its subsidiaries, is bringing the newest integrated resort to the Entertainment City at Parañaque City. 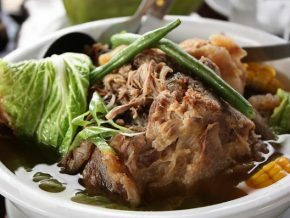 NayonLanding is meant to symbolize the rich culture and heritage of the Philippines. It will cover approximately 95,700 sq.m. of land with a planned construction floor area of approximately 610,000 sq.m. 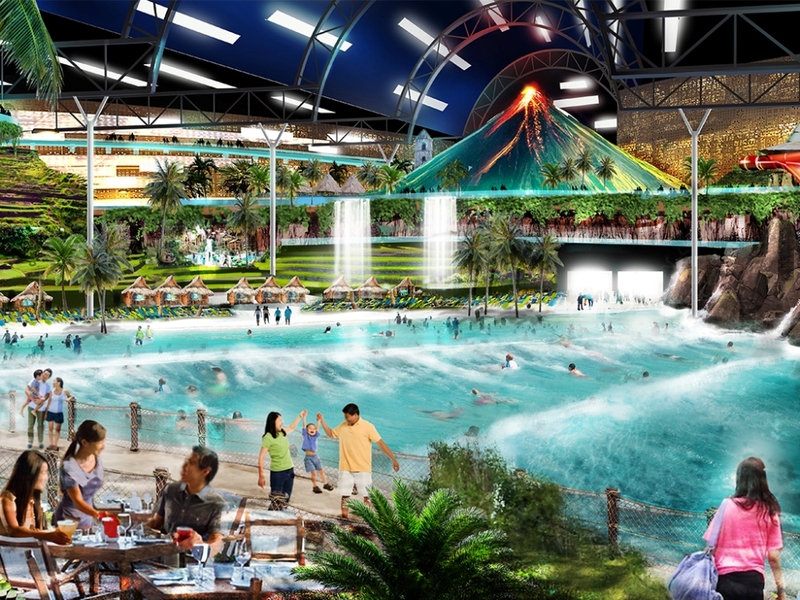 Estimated to cost US$ 1.5 billion, it is a true integrated resort with an indoor cultural theme park and waterpark. 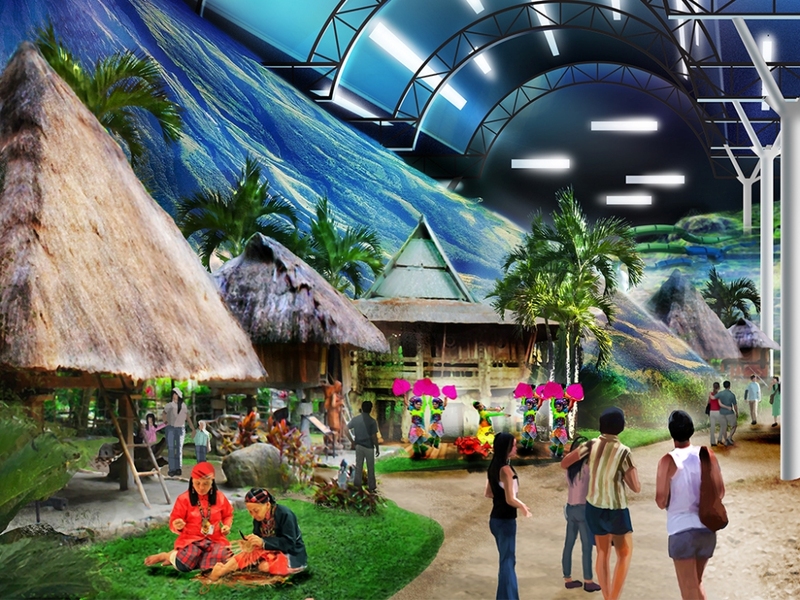 In partnership with Lionsgate, it will also have Asia’s first and largest indoor movie-based theme park. NayonLanding boasts a total of 1,500 rooms, a state-of-the-art convention center with a pillar-free grand ballroom capable of seating 4,000 people, a shopping mall that will be home to a variety of international brands, and a world-class casino that will be operated by an internationally experienced casino management team. 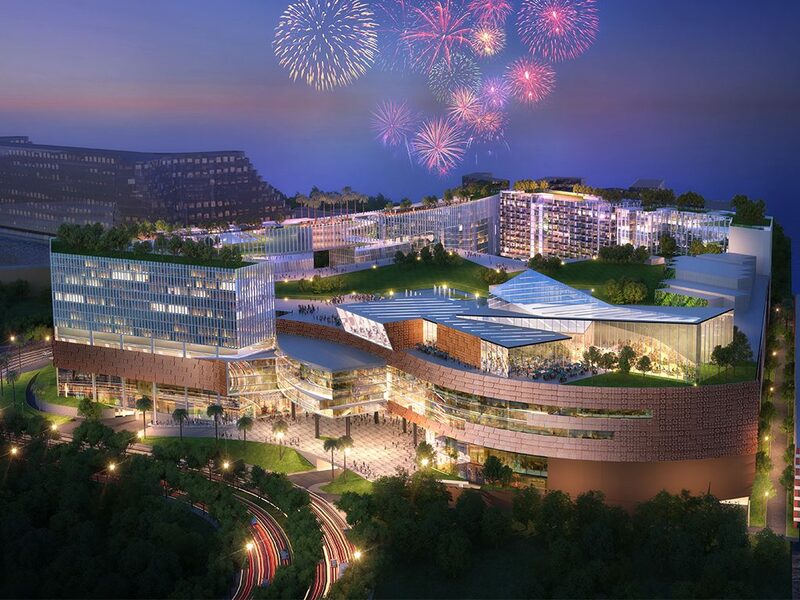 According to Jay Lee, COO of Landing International Development Limited and CEO of Landing Jeju Development Co., Ltd., the resort will create 10,000 new jobs and at least 80% of employees are expected to be hired locally. 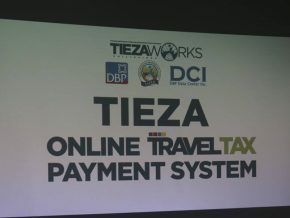 The resort also looks to attract around three million foreign tourists to the country. 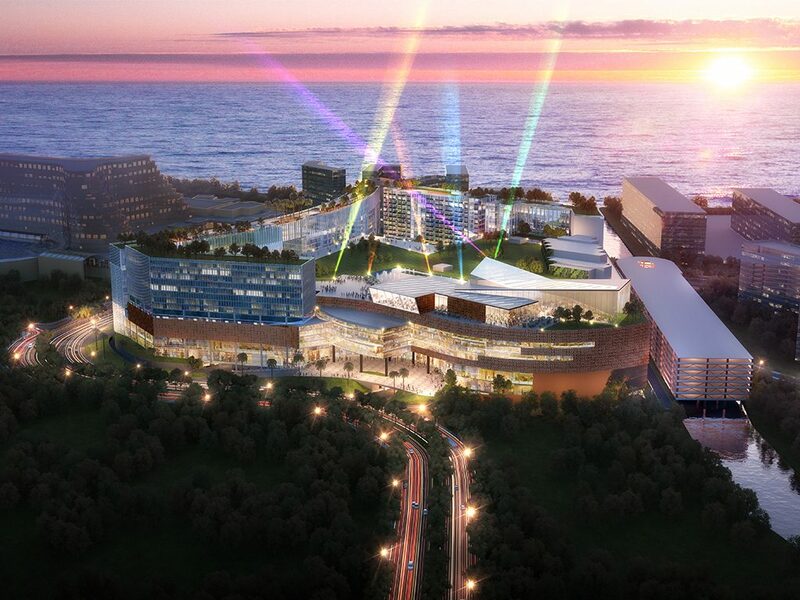 NayonLanding will be the second integrated resort of Landing International, the first one being Jeju Shinhwa World in Korea which formally opened just this March.